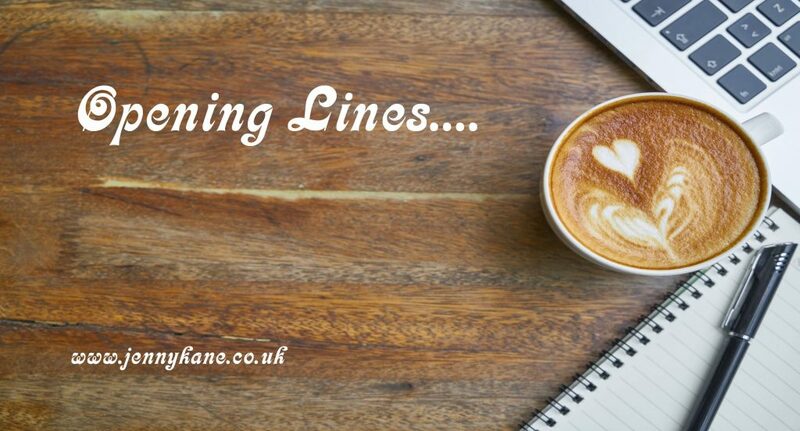 This week’s opening lines comes from the amazing K.M. Pohlkamp; an aerospace engineer who works in Mission Control no less! In contrast to her up to the minute profession, she has written a fascinating historical novel…Apricots and Wolfsbane. The world’s first known serial killer was a woman. That fact struct me after reading an article about forgotten females from history. Locusta was a female poison assassin from Rome (Gaul) who discovered it was more lucrative to use her knowledge of herbs to kill than heal. As a female engineer, I relate to the struggle of going against traditional gender stereotypes. Locusta must have faced challenges, but her gender would have been an asset in a field where surprise provided an advantage. There is not much known about Locusta, which incited my imagination. And the more I thought about her life, a story began to weave in my mind. At the same time, my priest gave a sermon about the ease of falling into a cycle of sin and penance. How often we realize our actions are incorrect and then feel guilt but after awhile the guilt wears and it becomes easy to commit the sin again. Of course he was talking about minor offenses, but as a matter of reductio ad absurdum, I applied this concept to a murderer and placed Locusta’s inspiration at the height of the Catholic Church in Tudor England. Apricots and Wolfsbane was shortlisted for the 2017 Chaucer Historical Fiction Awards and received 5-stars from Readers’ Favorite. K.M. 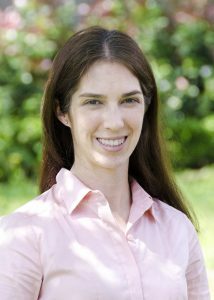 Pohlkamp is a blessed wife, proud mother of two young children, and an aerospace engineer who works in Mission Control. She operated guidance, navigation and control systems on the Space Shuttle and is currently involved in development of upcoming manned-space vehicles. A Cheesehead by birth, she now resides in Texas for her day job and writes to maintain her sanity. Her other hobbies include ballet and piano. K.M. has come a long way from the wallpaper and cardboard books she created as a child. 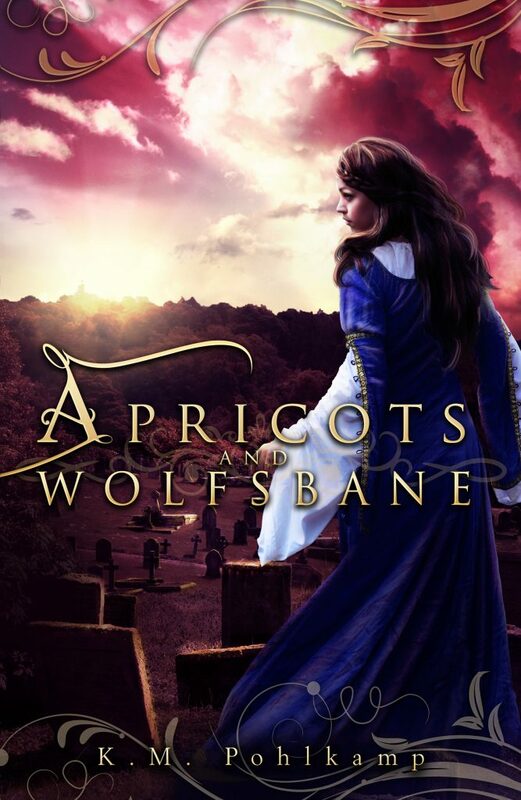 Her debut historical fiction novel, Apricots and Wolfsbane, was published by Filles Vertes Publishing. Many thanks for some great opening lines.